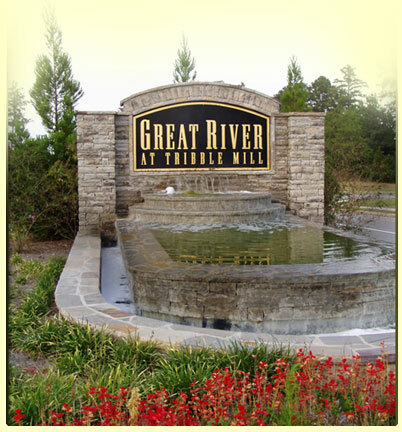 Just across the road from Great River at Tribble Mill is one of the largest and most beautiful parks in Gwinnett County � Tribble Mill Park. We think you�ll really like our great community. Come see us!